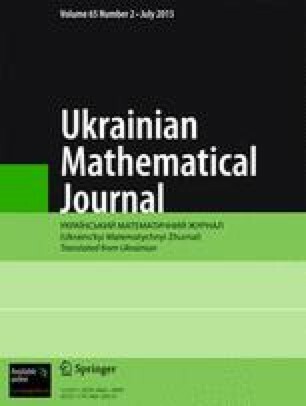 On the basis of generalization of the well-known Schmidt lemma to the case of linear bounded normally solvable operators in Banach spaces, we propose a procedure for the construction of a generalized inverse operator of a linear bounded normally solvable operator whose kernel and image can be complemented in the indicated spaces. The proposed construction enables one to obtain a solvability criterion for linear normally solvable operator equations and a formula for finding their general solutions. Translated from Ukrains’kyi Matematychnyi Zhurnal, Vol. 65, No. 2, pp. 163–174, February, 2013.